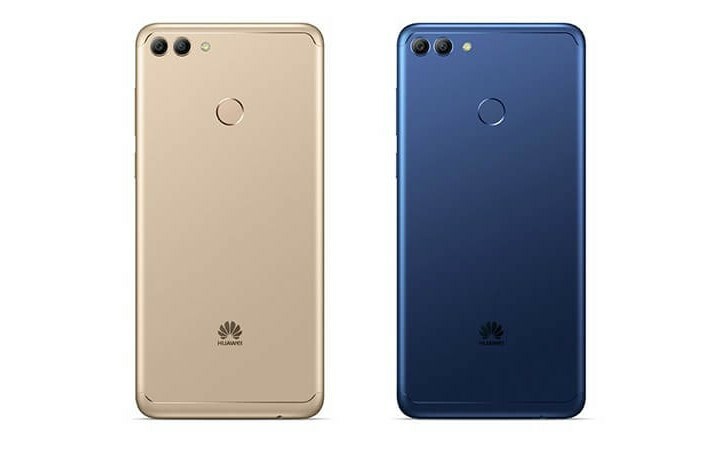 Huawei has launched the Huawei Y9 in Thailand with decent mid-range specifications. It features four cameras in total, with two cameras on the rear and two on the front, as well as the increasingly popular 18:9 screen. The new Huawei Y9 is powered by the HiSilicon Kirin 659, with a 5.93-inch 2160 x 1080 Full HD+ IPS display. The phone also packs 3GB of RAM and 32GB of internal storage with microSD expansion support. The cameras on the Y9 is similar to the Nova 2i. The back features a 16MP main sensor with a 2MP sensor for depth information. For selfies, there’s a 13MP sensor and the same 2MP for depth info and ‘bokeh’ shots. The fingerprint scanner is on the back, and it looks like the Y9 will have a 3.5mm audio jack, a feature many can’t take for granted these days. 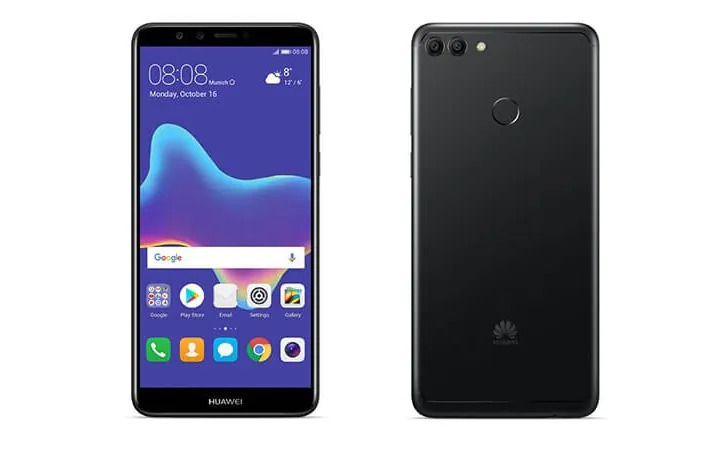 Powering everything up is a generous 4,000mAh battery, and Huawei has stepped up the software game as the Huawei Y9 comes out of the box with Android 8.0 Oreo. Three colours will be on offer – Black, Blue, and Gold. Even though it has been announced in Malaysia, there’s no word yet if the Huawei Y9 will be launched here. Instead, Huawei Malaysia will be launching the lower-end Nova 2 Lite later this week. We did get the Y7 Prime here, so there is a chance we may see this phone sold here in the near future.